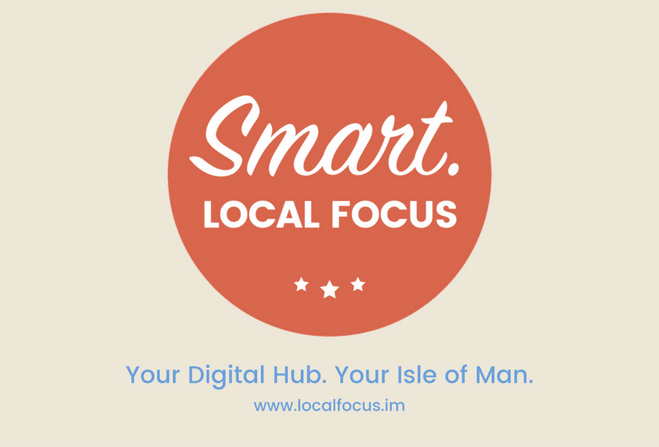 The Smart Local Focus Directory is here! The wait is finally over, the world’s first dynamic online business directory powered by radio, is now LIVE! The answer to every query you have about a local business is now online, in one place,... the SMART Local Focus Directory. If you're a local business you can pop your telephone number on, your address, your Facebook page, even the special offers you have on each week can be uploaded onto the directory homepage! The great thing is you can update your business profile whenever you want, from wherever you are with just a few clicks of a button. The other amazing thing about the directory is that as a customer, you can find information about any local business you desire when you're out and about! All you have to do is search their name and they’re guaranteed to be on there. Alternatively, if you know you need a new kitchen for example but you aren’t sure of any business names, just search for the service you need and you’ll get a whole list of them, including their contact details. So whether you’re looking for a restaurant, a new car or just something to do with the kids this weekend, the SMART Local Focus Directory has it all! What are you waiting for? Head over to www.localfocus.im to explore this whole new local digital world.